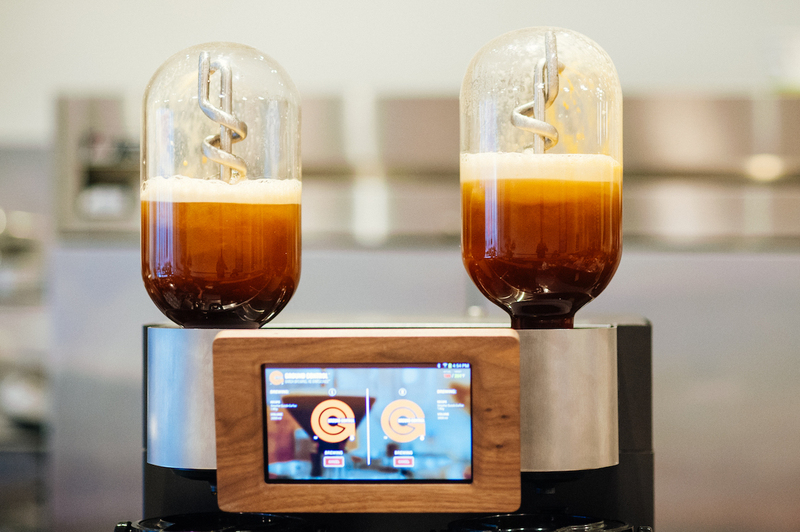 The Voga Coffee Ground Control II batch brewer. 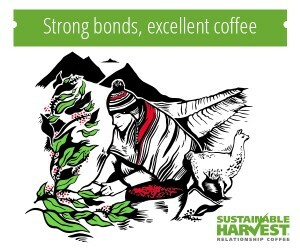 Images courtesy of Voga Coffee. 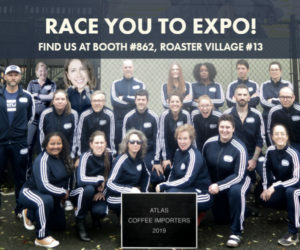 The next generation of Voga Coffee‘s Ground Control batch coffee brewing machine is slated to be unveiled at the upcoming SCA Expo in Seattle next month. 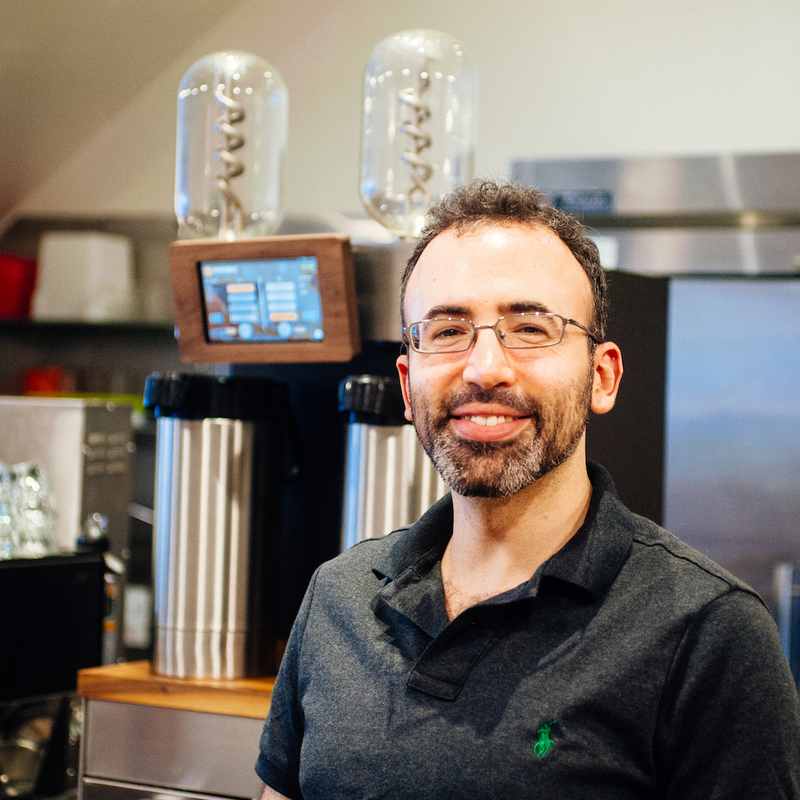 Voga cofounder and CEO Eli Salomon told Daily Coffee News that aside from the same basic patent-pending brewing technology, for the Ground Control II the original machine was redesigned “from the grounds up” — an expression doubly cheeky in that the brewer’s filter holders are in fact at the bottom of the machine, as opposed to the top as in traditional batch brewers. 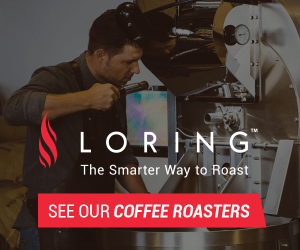 Voga also stated the GC II triples the speed at which water is dispensed into the brew basket through use of a half-inch solenoid that Voga co-founders Josh Avins and Jason Sarley believe is an industry first. 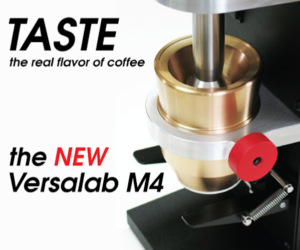 “This allows us to place up to 1.6 liters of water into the brew basket in 15-20 seconds, increasing the brew speed and also enhancing the grind-water contact uniformity, resulting in a much more evenly extracted brew,” stated Avins, adding that by using a single wide, faucet-like stream, it also circumvents problems of scale buildup common to batch brewers that utilize shower-like spray-head designs. Once the water has been dispensed, the new Ground Control then activates a reimagined agitation mechanism Salomon said has been tweaked for smoother performance and easier cleaning, with the addition of providing users the capability to designate the duration of stirring. All exterior panels are now fastened either by snaps or screws, for easy access to all components for maintenance. 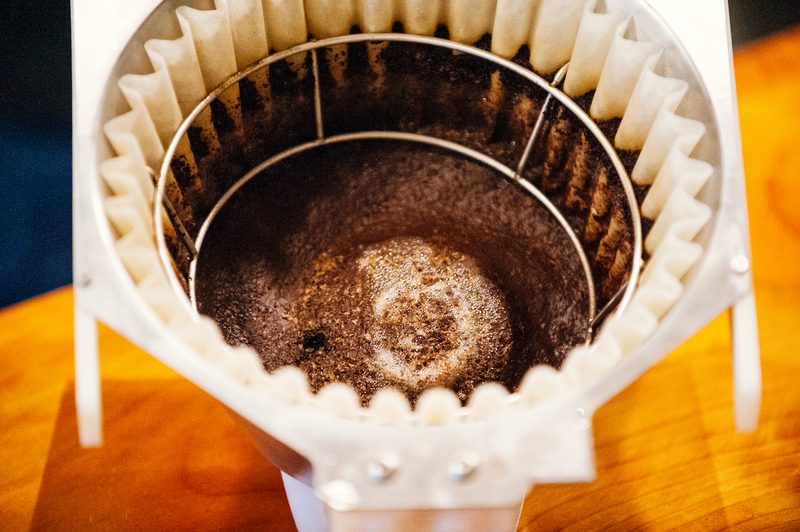 “This is an improvement over existing batch brewer designs that use steel cosmetic panels for structural support, limiting service access points,” said Avins, adding that Voga is working Arno Holschuh, founder of Triple Crown Coffee consultancy and former VP of Production at Blue Bottle, to establish a nationwide servicing program. 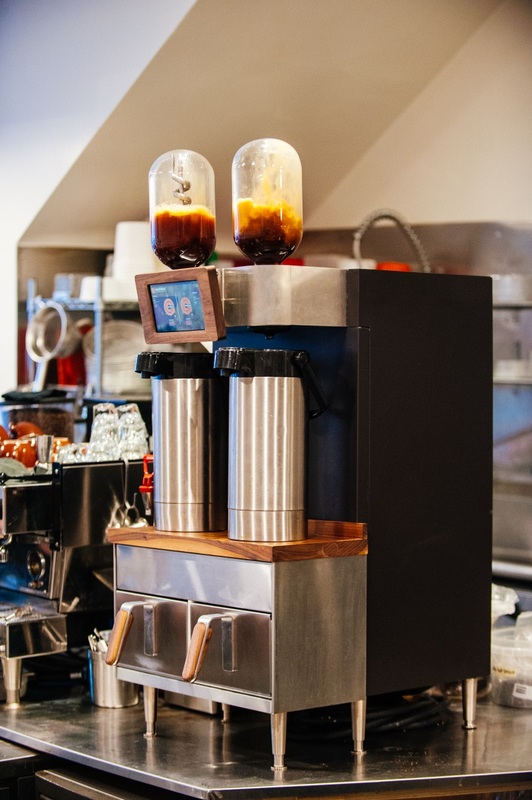 “This unit takes into account feedback from a year’s worth of testing in three different real-world cafe environments,” said Avins, siting San Diego-based Bird Rock Coffee and San Francisco’s Hearth Roasters as being among some active commercial installations providing input and recommendations, including that the Ground Control is also an effective brewer of concentrated coffee for iced coffee drinks. Voga also announced that in the coming months they will also be making accessible a service of remote, cloud-based data logging that captures brewing data in real time, and that they expect to achieve NSF/UL certification for the new machine by this summer.